Science and Religion - Lifetree Cafe from Lifetree on Vimeo. Are science and religion intrinsically opposed to each other, or might they be complementary? 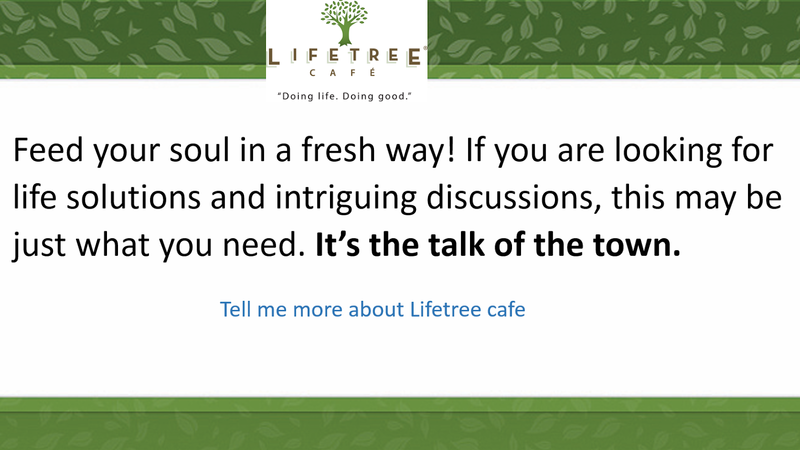 Share your thoughts during “Science and Religion” at Lifetree Café. Join us at Lifetree, Tuesday the 8th of August, 630PM, at Hacienda del Lago Restaurant, 14155 E Via Rancho del Lago, Vail AZ 85641.